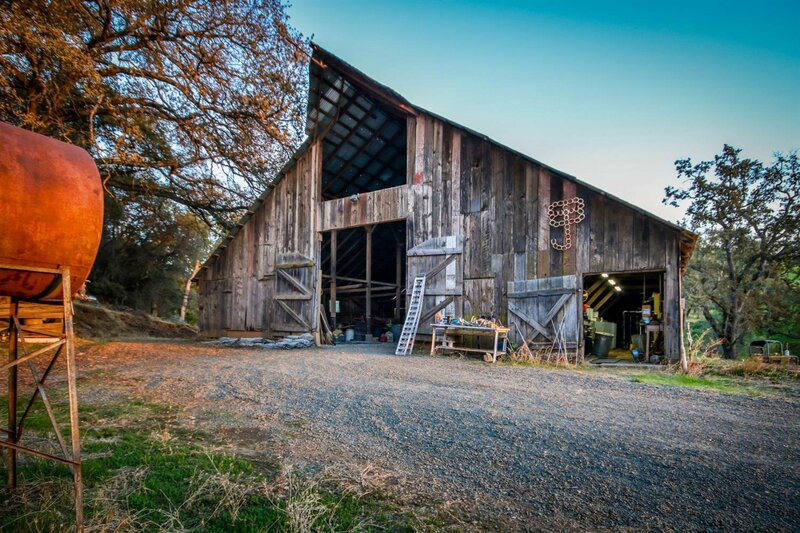 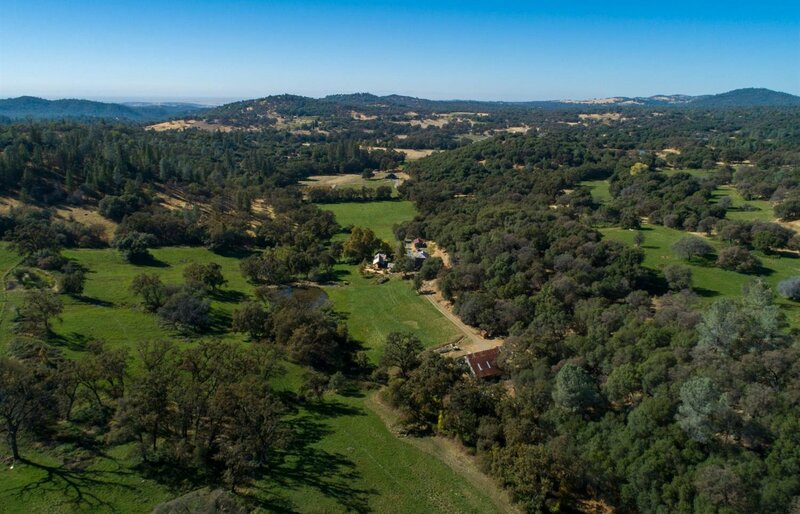 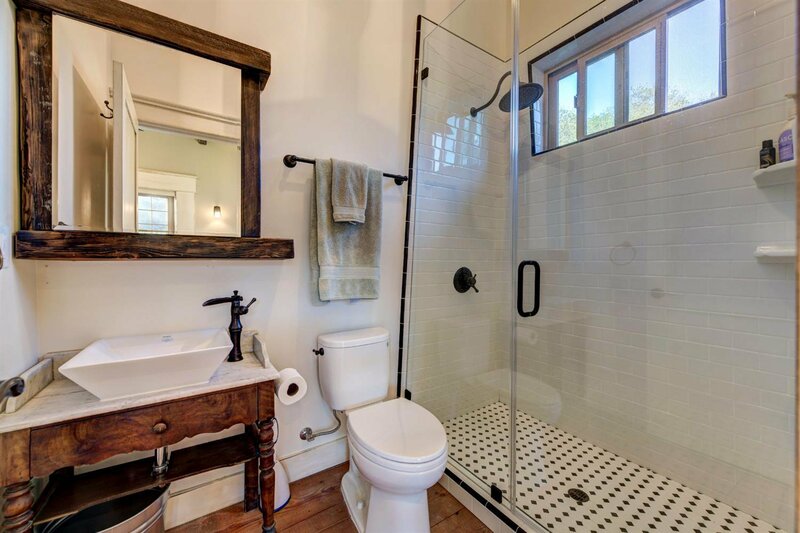 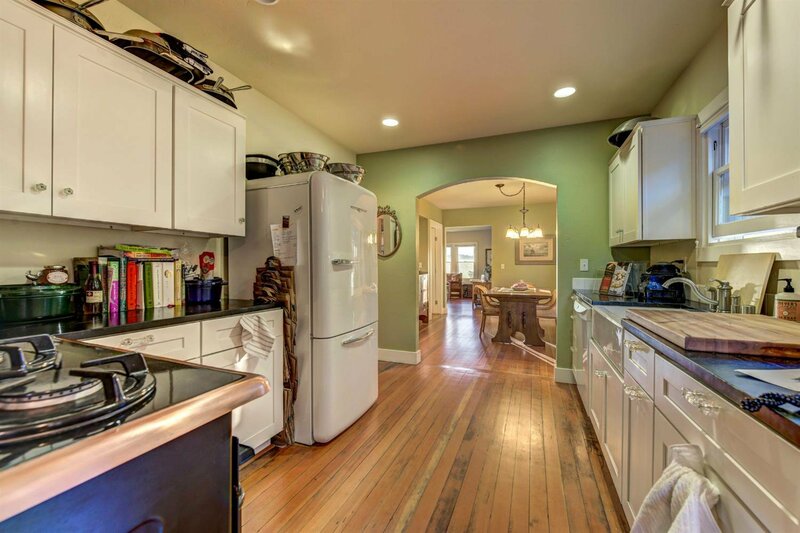 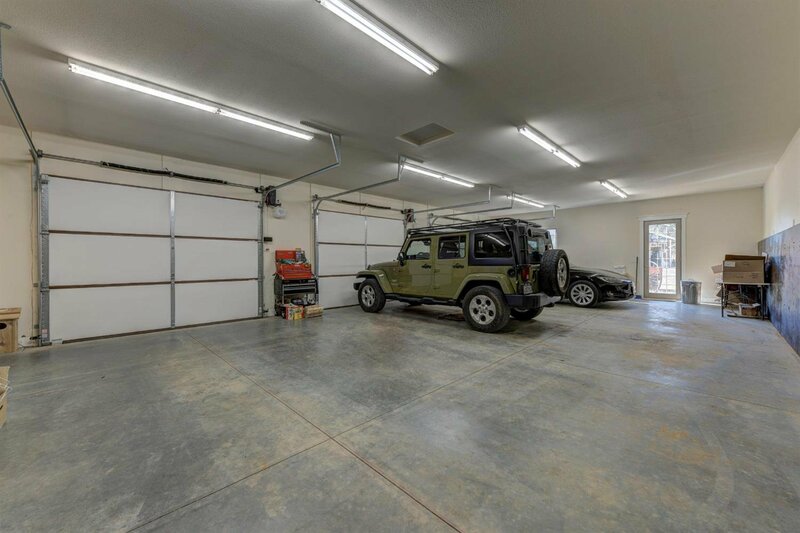 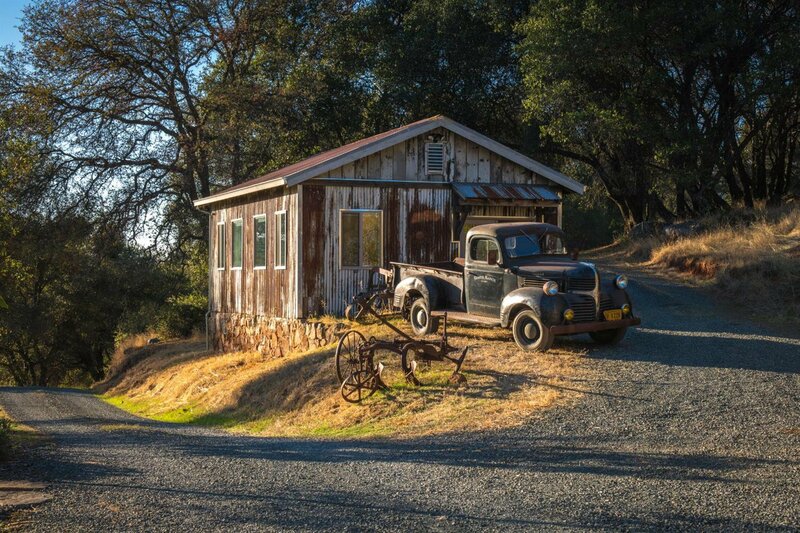 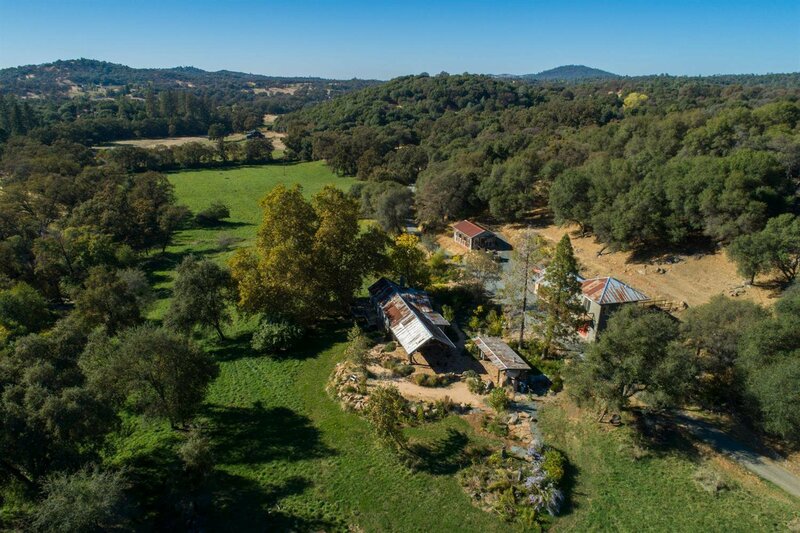 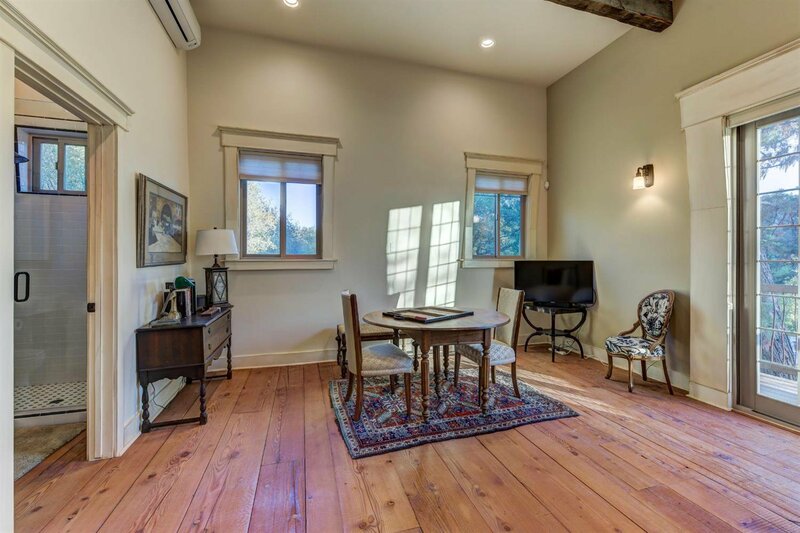 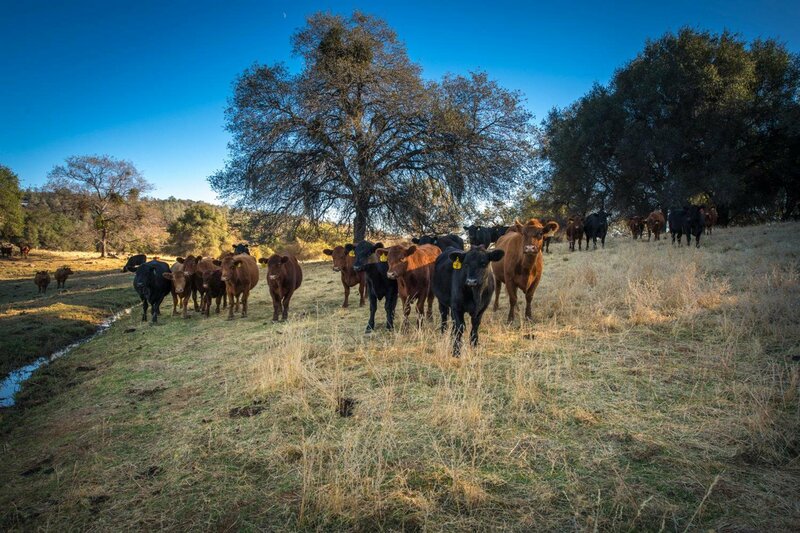 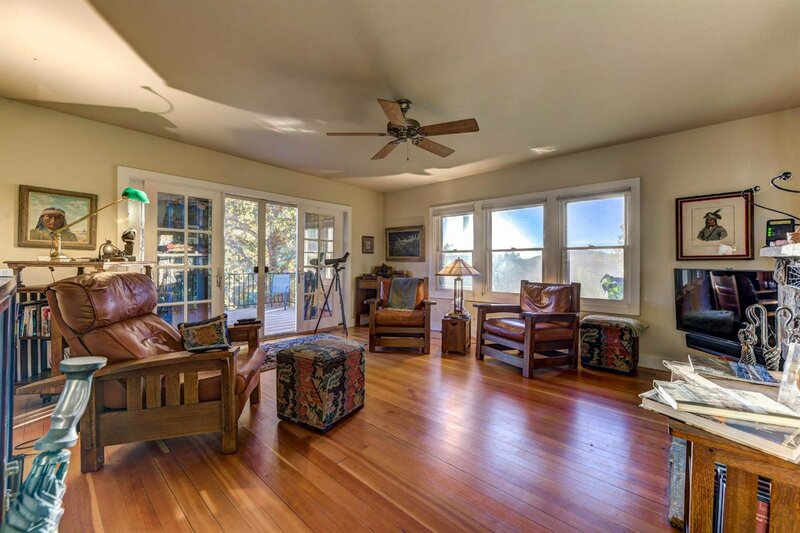 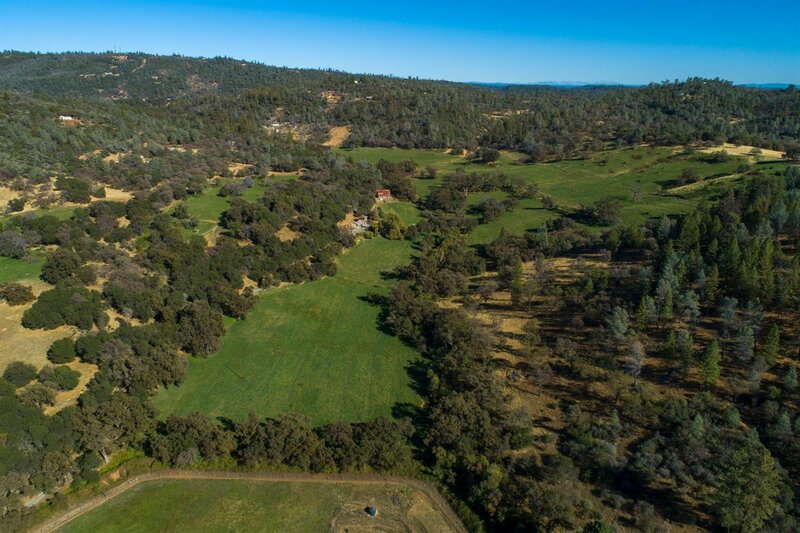 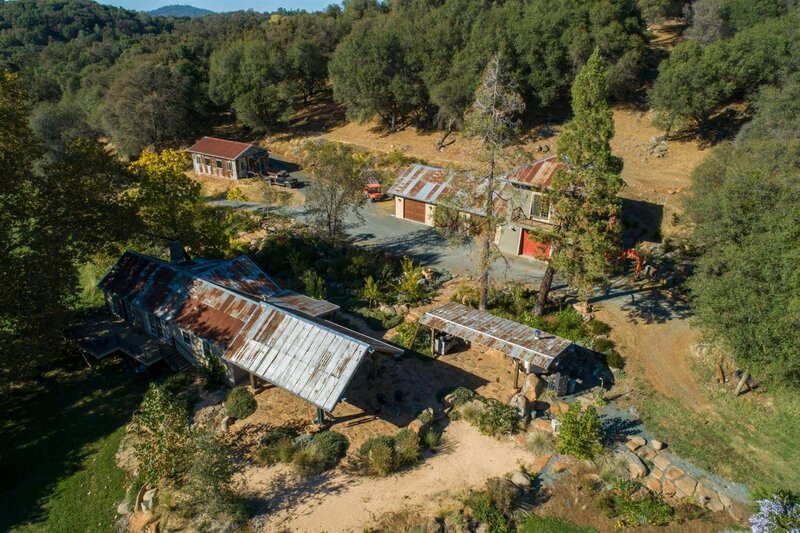 This 3-parcel property w/ 323 +/-ac in Grass Valley hosts a historic relocated & rebuilt dairy barn, updated ranch house, custom built water tower suite, studio & 16 pastures. 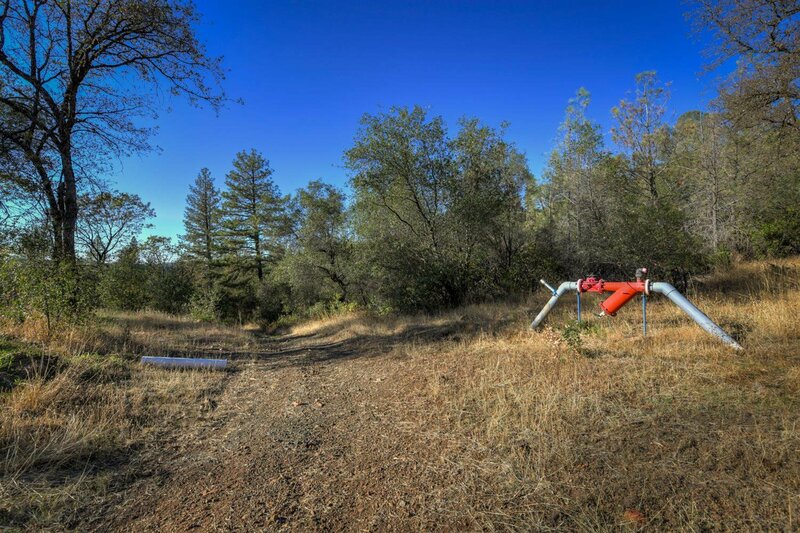 Incredible water sources feeding the property w/ 35 miner's inch = to over 327 +/-gal/minute. 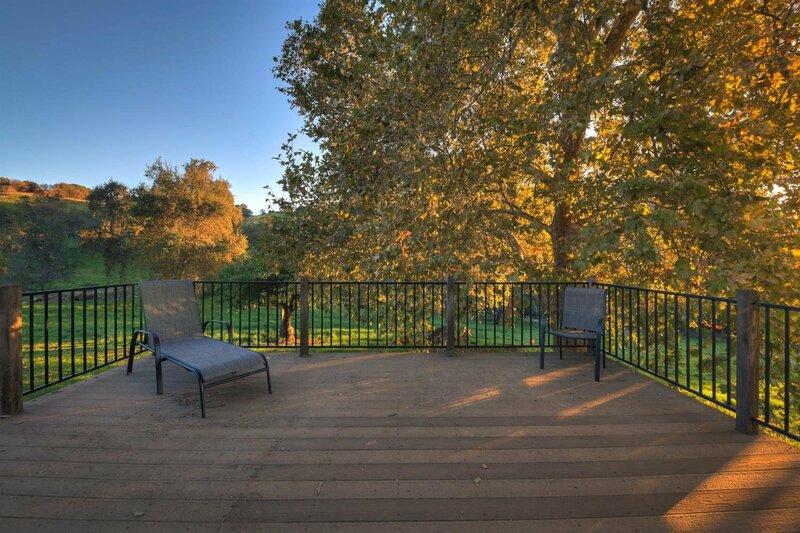 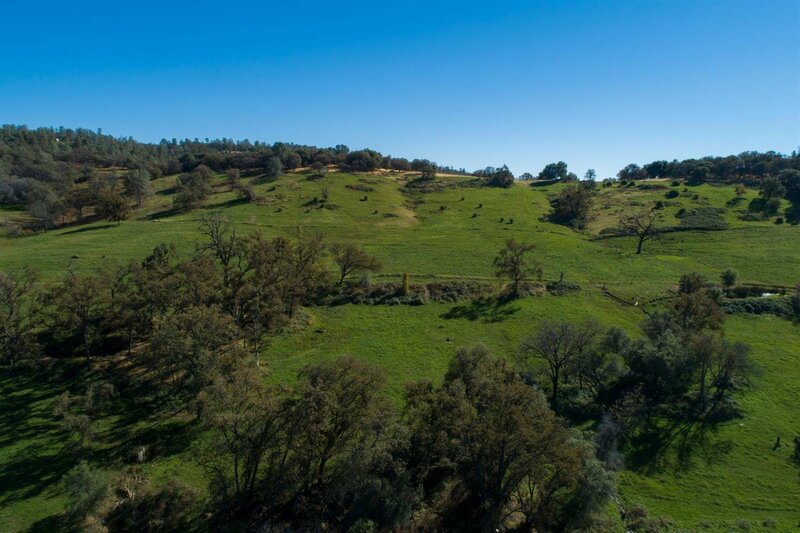 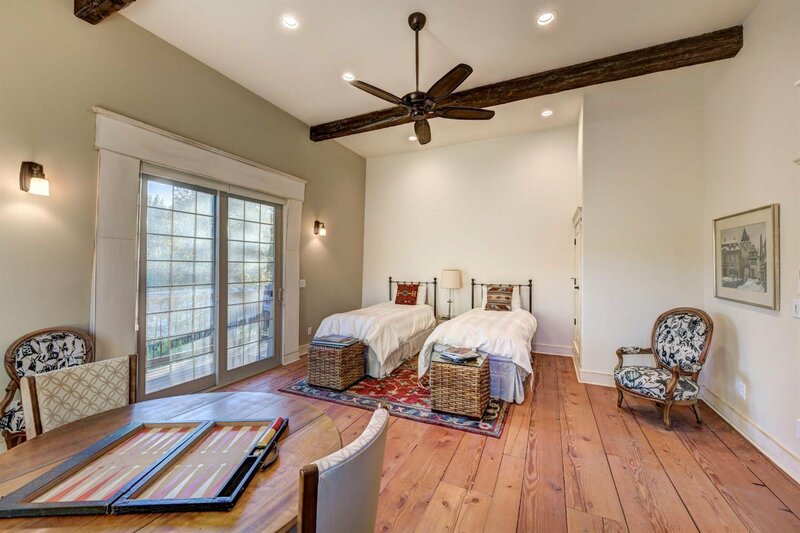 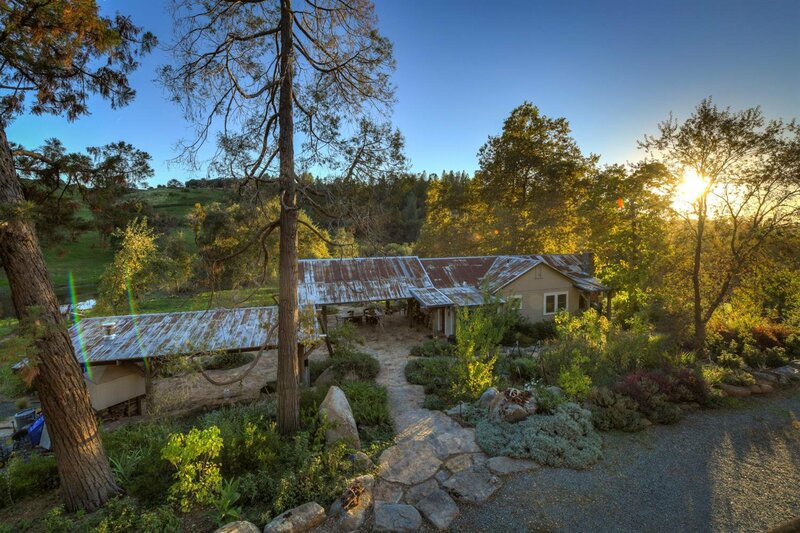 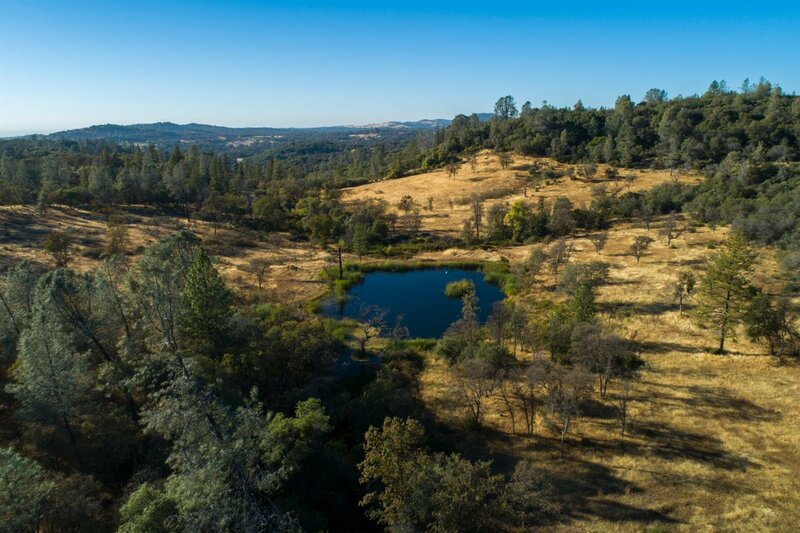 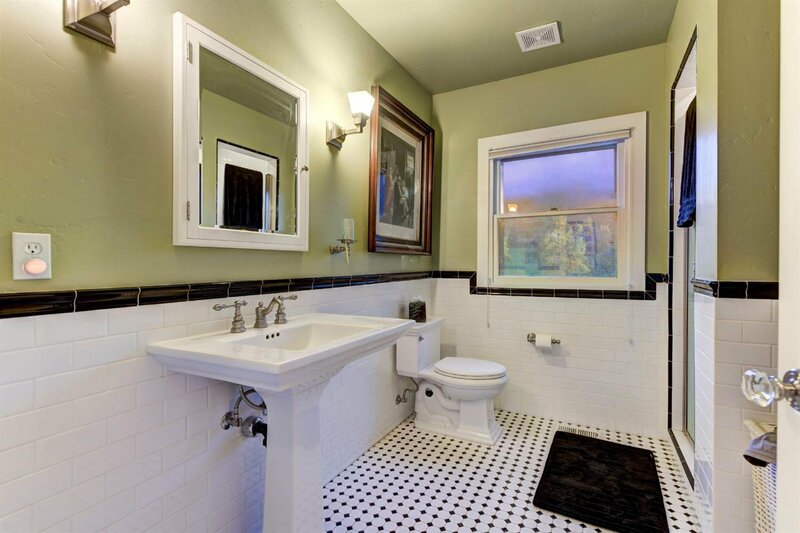 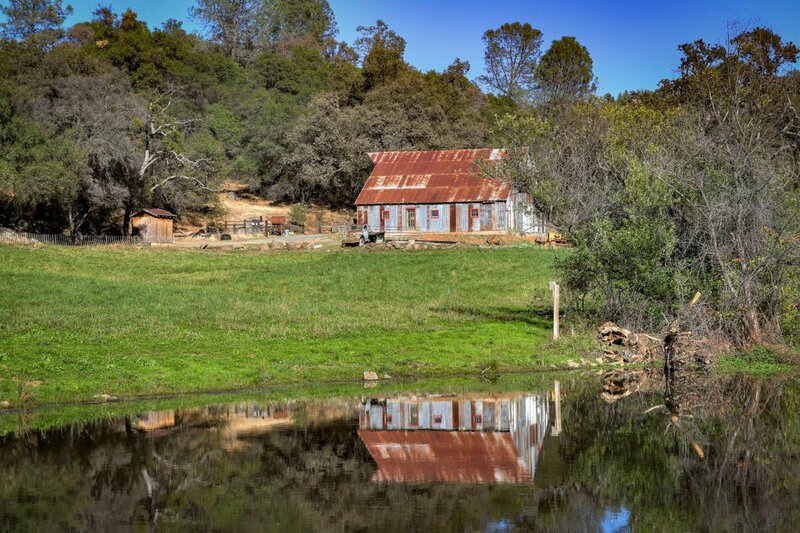 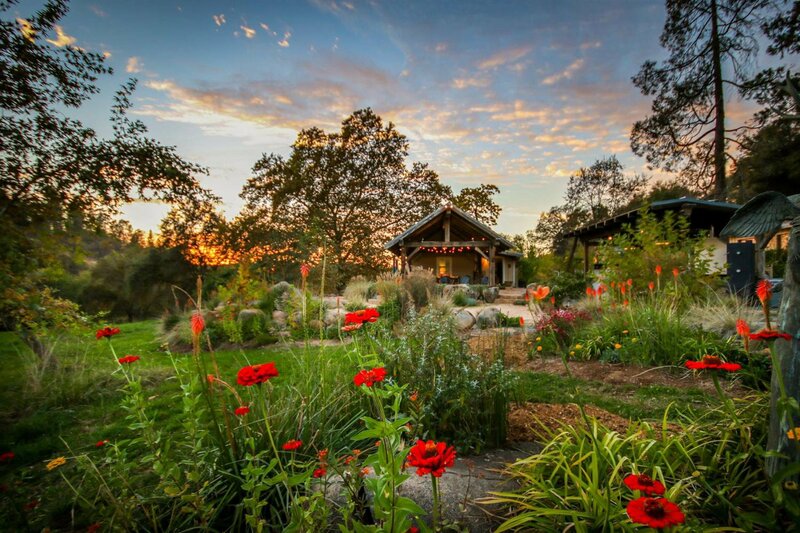 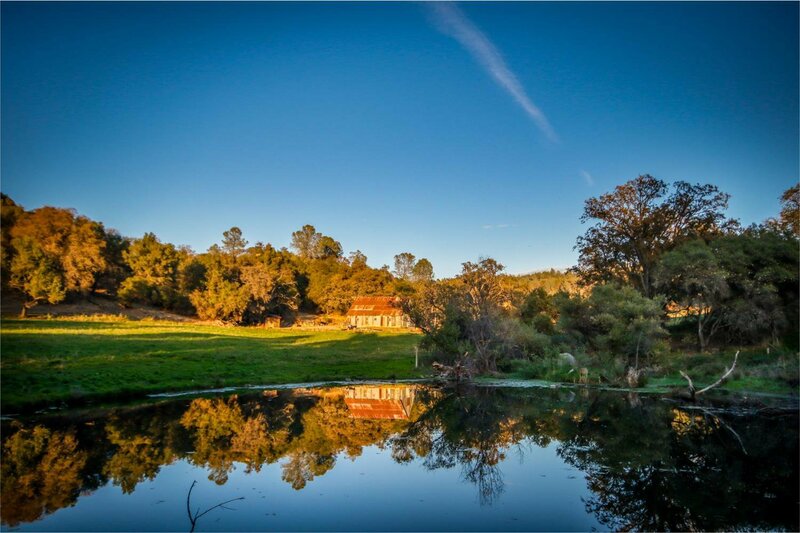 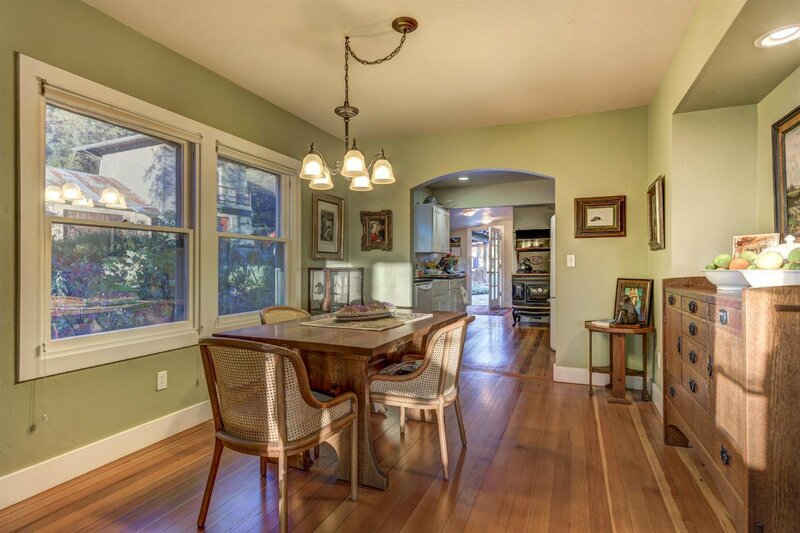 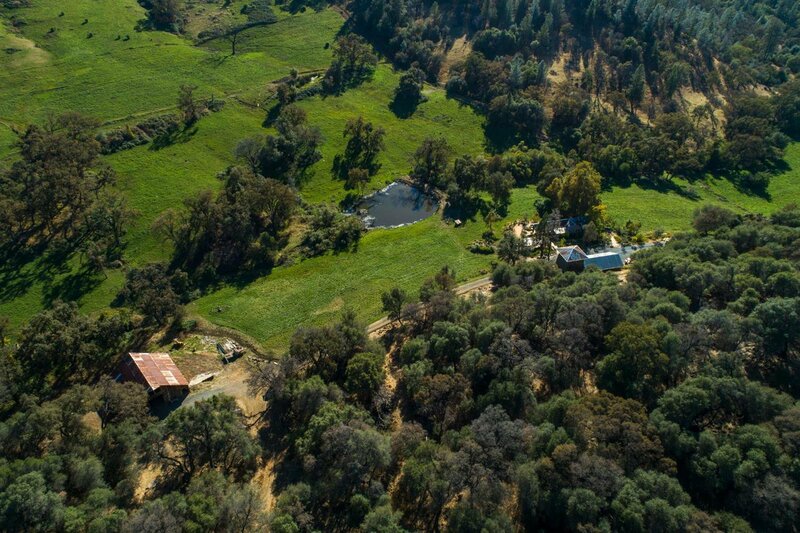 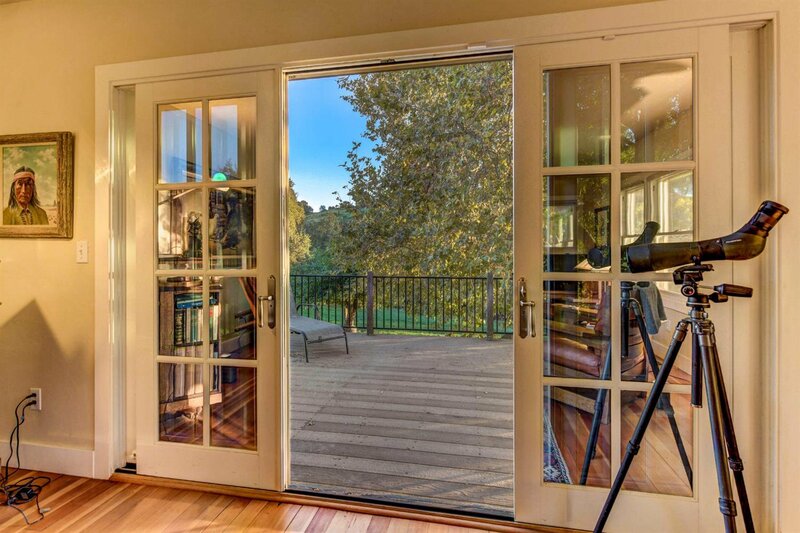 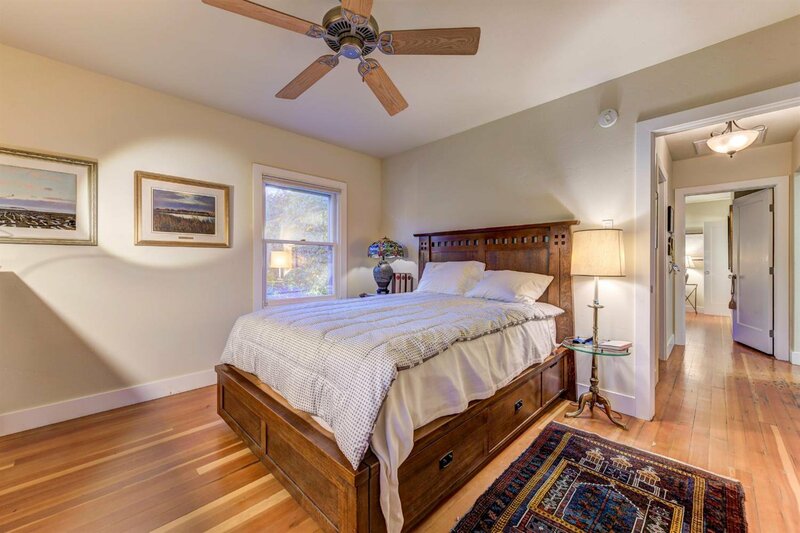 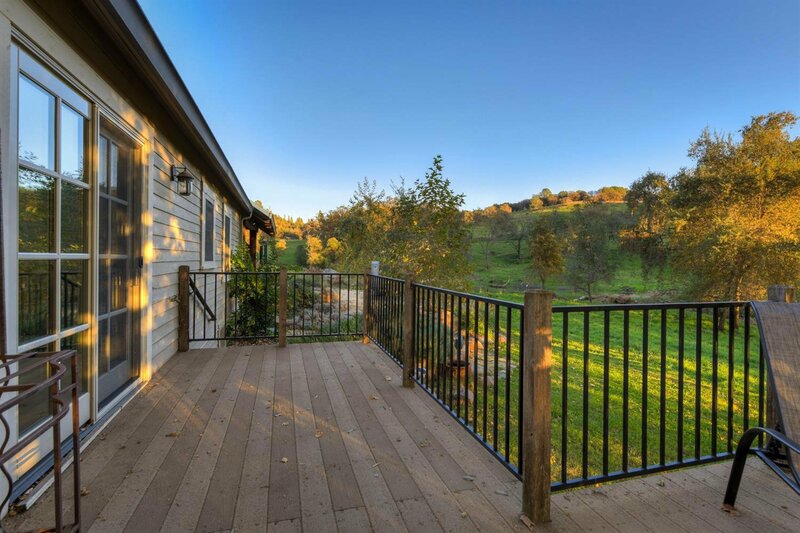 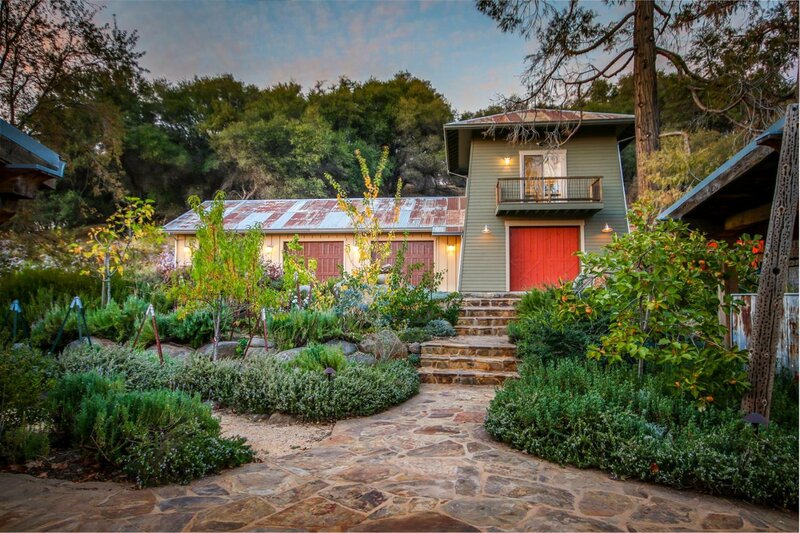 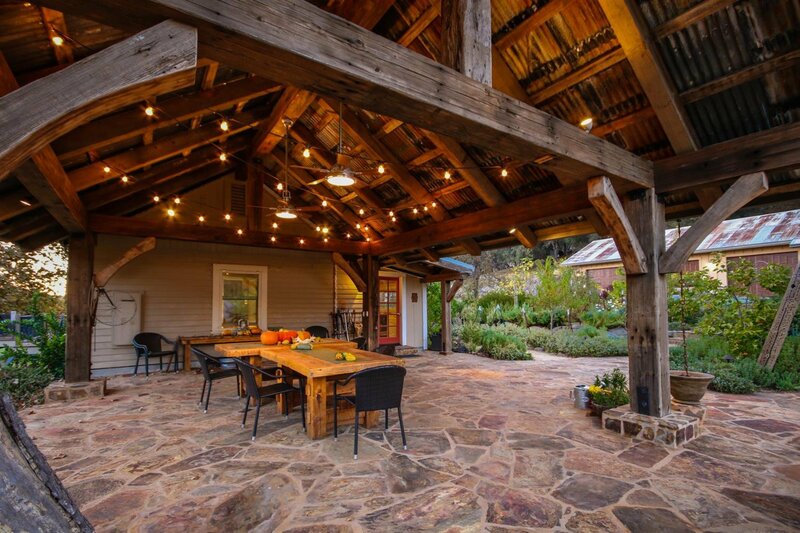 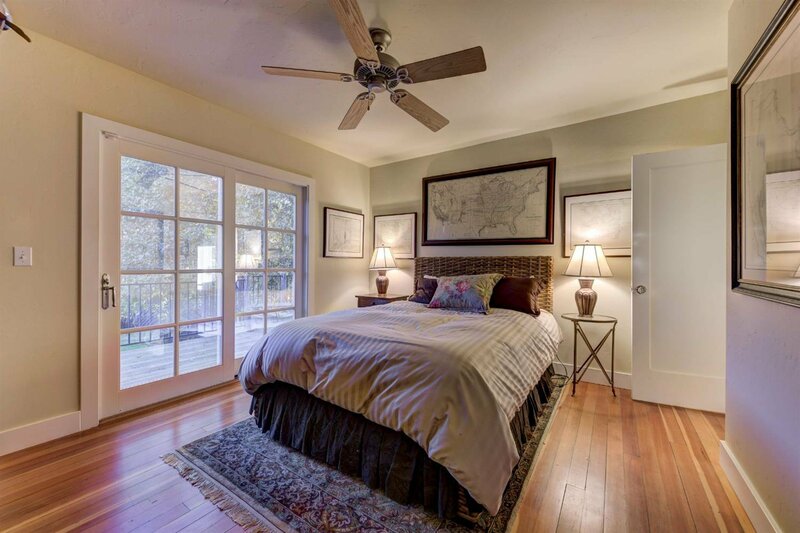 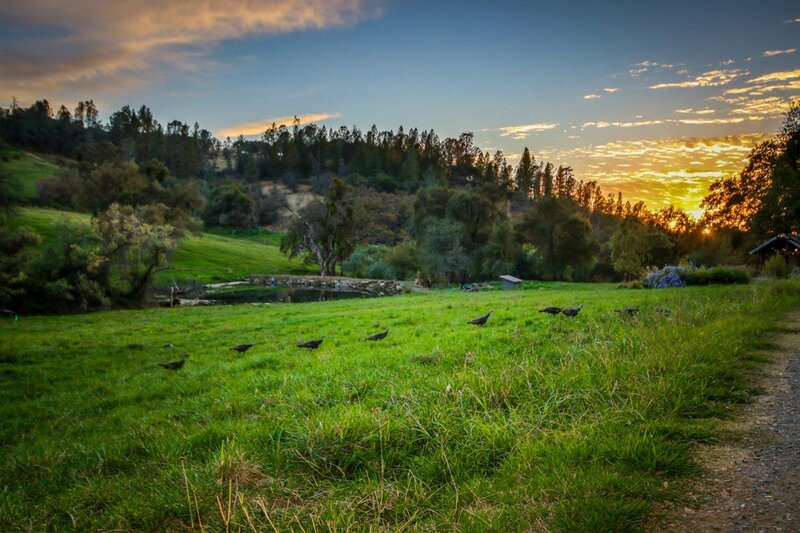 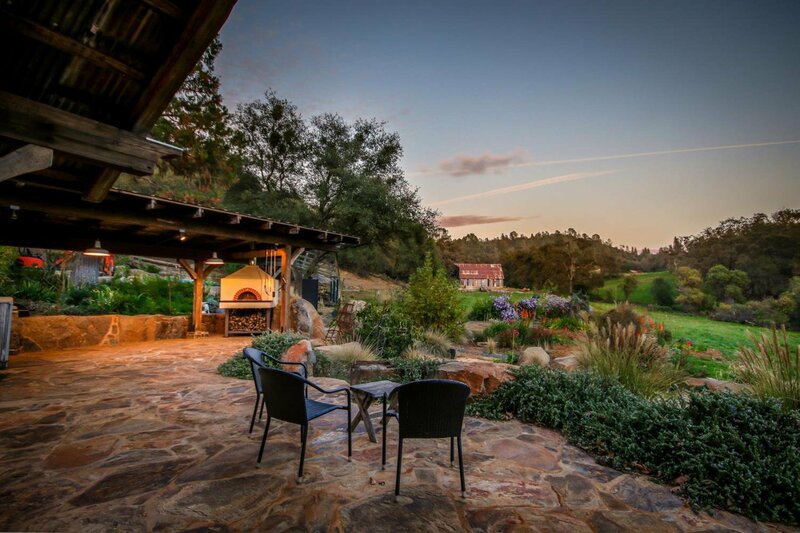 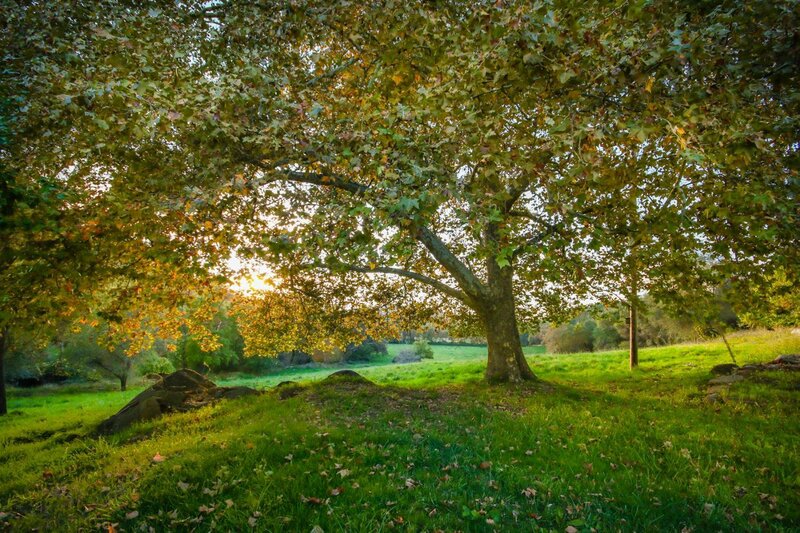 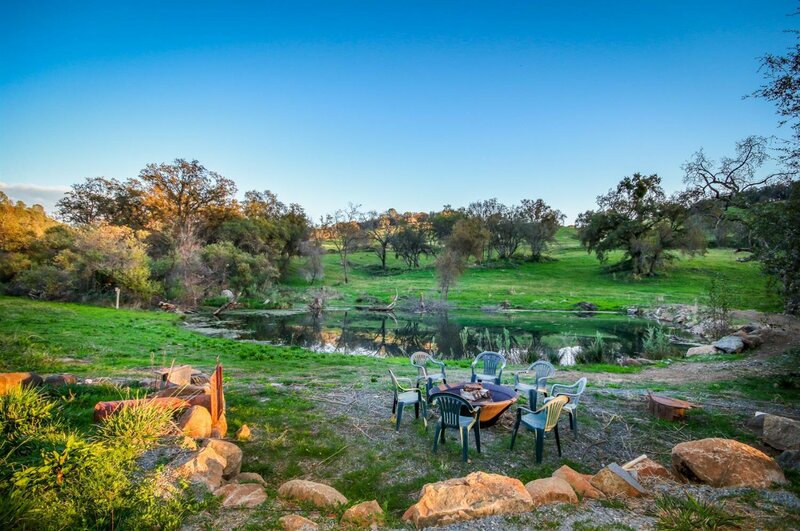 Views of the land, central valley, year-round ponds & rolling hills to immerse yourself in nature. 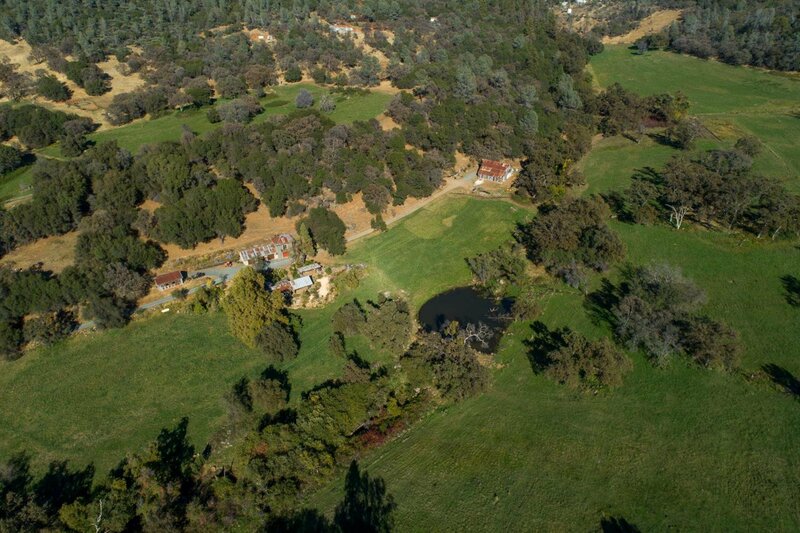 Opportunities await including trail rides, agriculture, grazing & gardening all in a parklike oasis. 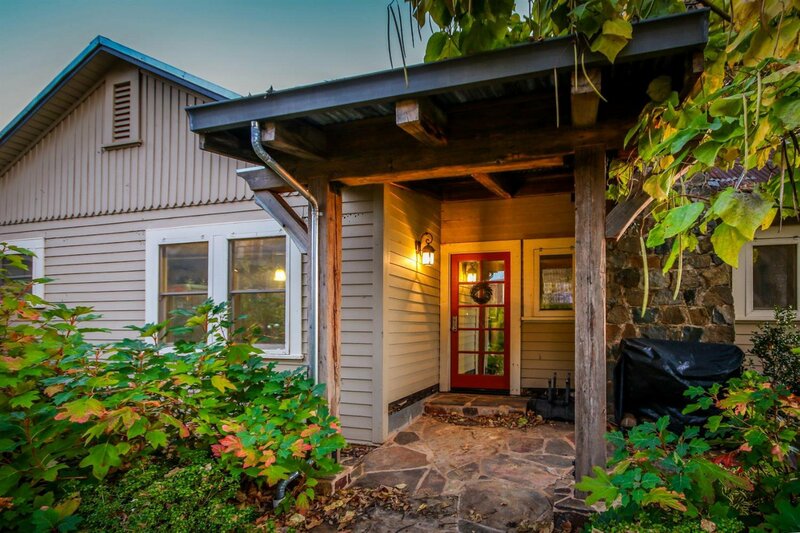 Williamson Act applies.